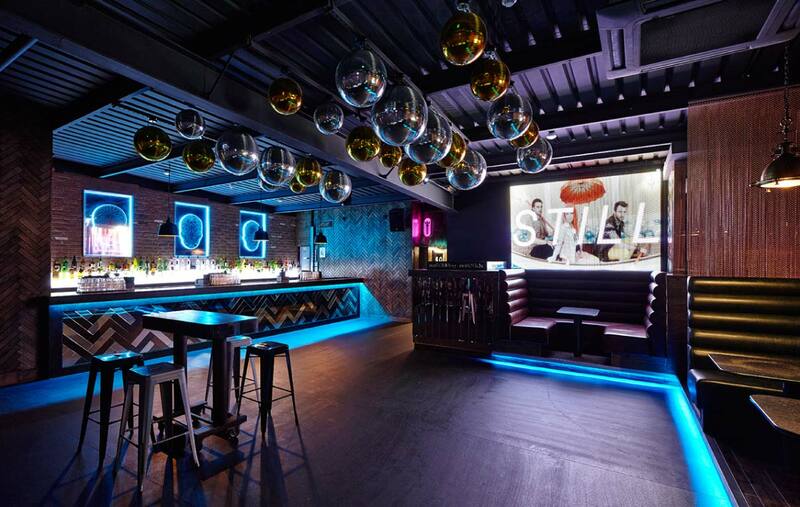 Following the success of the bar SoHo, Snook were commisioned to convert an empty upstairs floor into a late night club that complemented and extended the ground floor offering to a first floor venue. 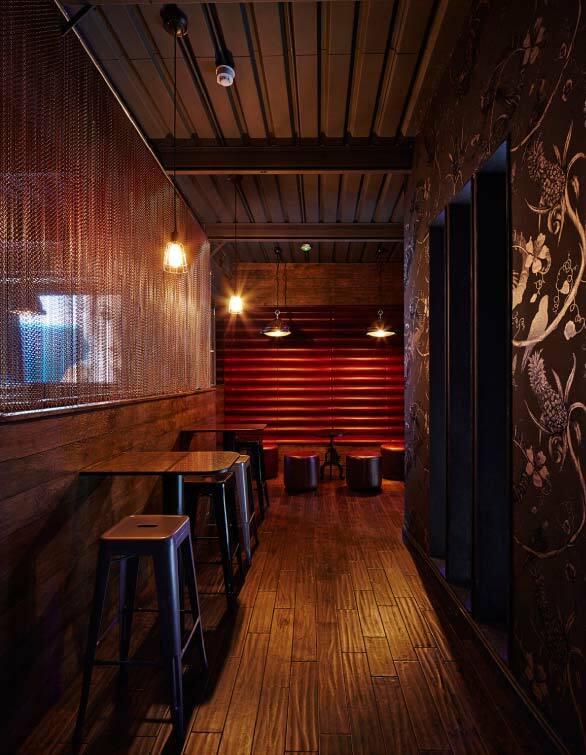 The design is seen very much as a late, darker, sexier version of downstairs. 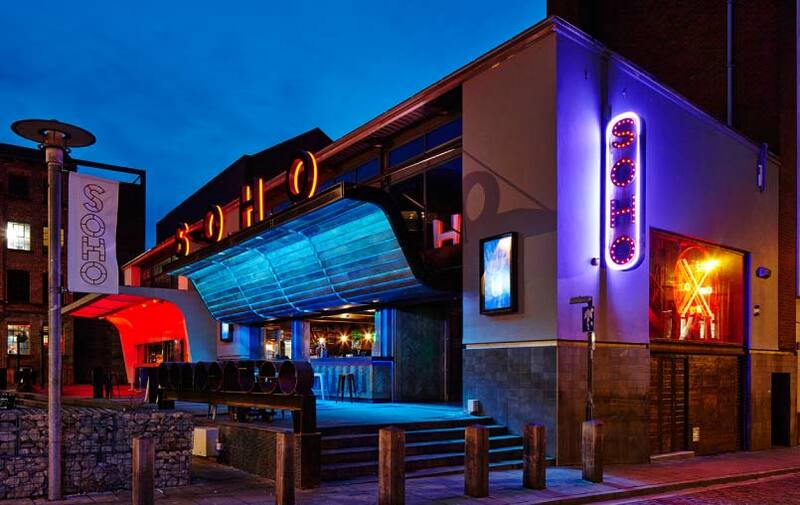 So whilst having its own identity it is very much connected to the overall philosophy of the wider venue. 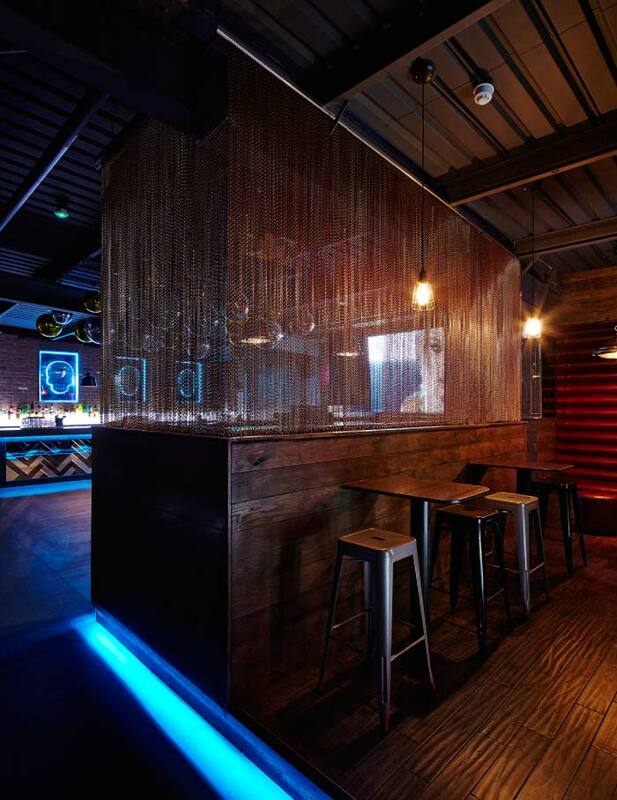 Colours are opulent and include a VIP area shaded by bronze chainmail and a music controlled lighting system. 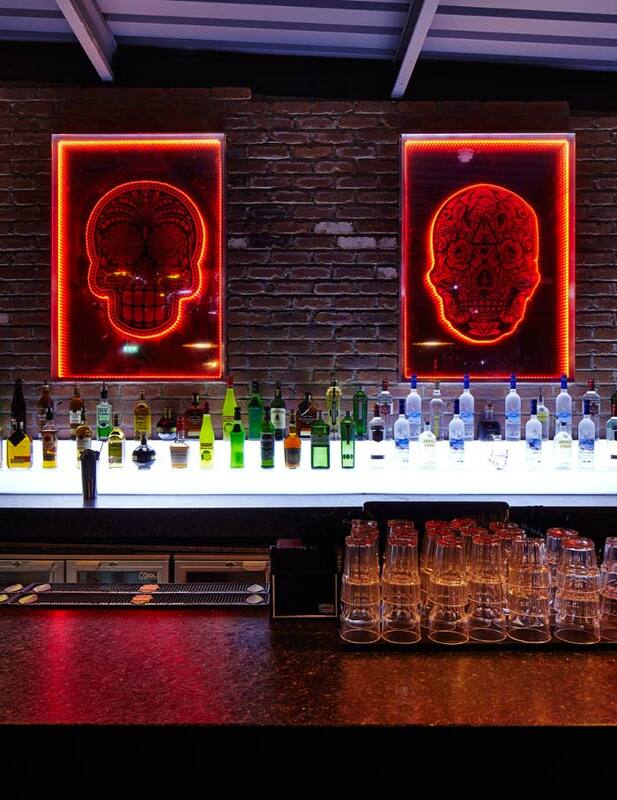 Snook undertook a full design of the venue, specifying every element of the space to create a unified and holistic approach to what is a ultimately an anarchic party venue.